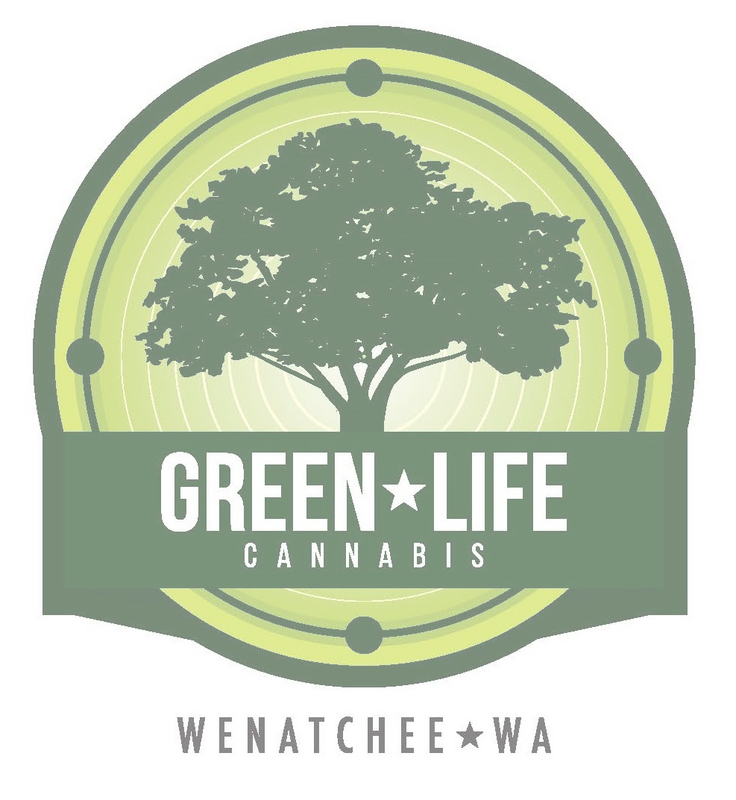 Green Life Cannabis is Chelan County’s premier retail marijuana store in Wenatchee. The vision to open a boutique retail marijuana store was many years in the making and came to bloom with the passing of Washington State Initiative 502. 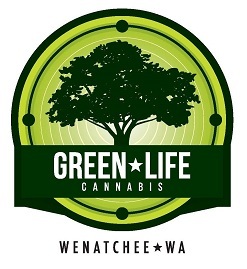 With several months of hard work, Green Life Cannabis finally opened on August 23rd, 2014. Every aspect of our business model is set up to serve the best interests of our customers. Green Life Cannabis only caries the highest quality flower, edibles, shatters, wax’s and oils to meet your recreational needs. You will feel comfortable in our store, and we are here to answer any questions you may have. Please stop by and see for yourself! - For use only by adults twenty-one and older. Keep out of the reach of children.